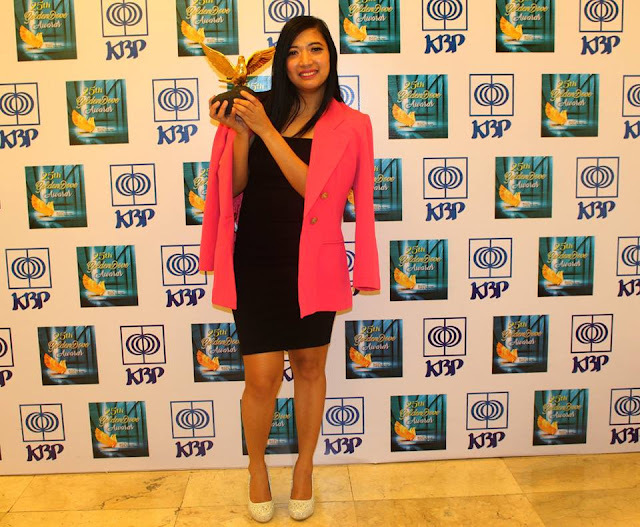 Voice Of The Youth Network Congratulates Ms. Jana Banana Abejero of DZRH Boses Ng Kabataan for bagging the Best Children's Radio Show at the 25th KBP Golden Dove Awards held last May 16, 2017 at Star City Theater. According to Jana, Producing and hosting a teleradyo youth-oriented program in the first radio station in the country, is not easy as it may seem. It requires what I call 3P, Puso, Pasensya at Presensya. As Boses ng Kabataan host, I must give my whole heart, my best shot, to the program; be patient with the guests, and be involve in real-life youth engagements. 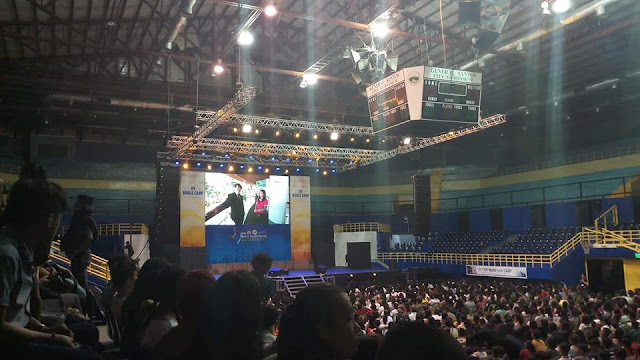 The Best Children’s Radio Program award given on the 25th KBP Golden Dove Awards proves that the Filipino youth and their sentiments are not being neglected but rather respected in this society. The award is not for me but to those who believe in Boses ng Kabataan. BNK is hosted by Jana Abejero, popularly known as Jana Banana. The program, which started in 2012, invites students and other millennials to present their ideas on different issues faced by the country. The youth are also allowed to show their various talents during the program. Jana is also a member of Voice Of The Youth Network and the Executive Director of Youth Media Network Philippines. She is also the Ambassadress of VOTY NETWORK.